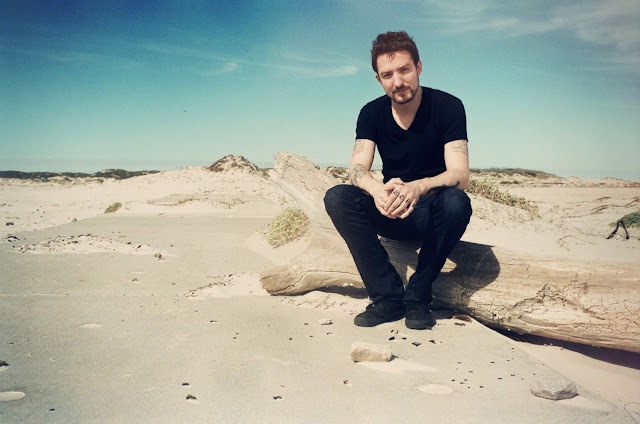 Frank Turner is a singer-songwriter who has headlined Wembley Arena, played live on BBC Radio 1 and toured America supporting The Offspring. He performed at the Olympic opening ceremony in London 2012, has won a Kerrang award and even has his own beer called 'Believe'. 'Recovery', a single from Franks recent album 'Tape Deck Heart' (produced by Muse producer Rich Costey) has had over a million views on Youtube. 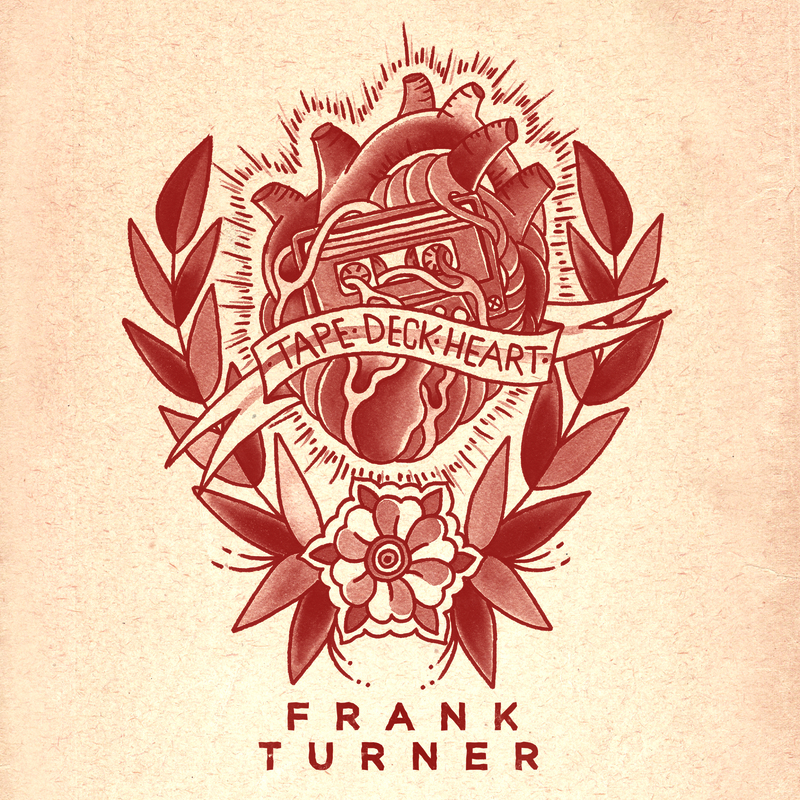 Here Frank shares his songwriting tips. Do you have a daily songwriting routine or do you wait for inspiration to strike? I wait, but it doesn't usually take long. Do you have any tricks to get the creative juices flowing? I listen to songs that fire me up, that remind me of the craft of songwriting - Townes Van Zandt, Lucero, Couting Crows, whatever, but it also varies widely. Do you find you normally start with a melody or lyrics? It's always different. The best ones come together. Do you think that melody is the most important aspect of a song? As a piece of music, sure, but the lyrics are a very close second. How long does it take you to write a song? Sometimes it takes 5 minutes. Sometimes it takes 5 years. Could you explain a little about the writing process behind a few of your songs? - "I Knew Prufrock Before He Got Famous" is a song about resisting the vagaries of the scene and the tides of fashion. It was written at a time when the place I hung out at and occasionally lived at (a bar called Nambucca) was birthing a lot of very fashionable indie bands. Suddenly a lot of hangers-on showed up. The people in the song are the bar stuff from there around that time.-"If Ever I Stray" was a song that came together very quickly. I was playing around with the original riff in soundcheck at a show in Florida one time, and suddenly the course of the whole song became apparent. The words came fast too - I was having a rough time of it with some business stuff and the guys in my band, The Sleeping Souls, were being very good to me in terms of keeping my head.- "Broken Piano" started off with me humming along to the microwave in my ex's flat, which happened to hum in a perfect A6 chord, which is an interesting diad - by dropping any number of third notes in, you can change the feel completely. That also was at a time when I knew I wouldn't be around that place much longer, and the words came from that sense of ending. Do you think that a technical knowledge of theory is important or does it get in the way? I think a little can help a lot - I taught myself a bit - but it's surprising how much you work out for yourself anyway. Do you tend to revisit your songs and rewrite them? I work some songs over a lot before they're done but it's not quite re-writing them as such. Do you write songs with a view to being commercial and following current trends? No. Have you done much co-writing, and if so what do you see as the benefits? I've written with a few friends here and there, which is an interesting experience and something I'd like to do more. It takes you out of your comfort zone. That said, lyrics are something I don't like to be collaborative on. Do you feel that when there's conflict/struggle in your life that it inspires better songs? Yes, catharsis is a big part of music for me. Do you have any idea where you ideas come from? Nope. Do you have any advice you'd like to share with budding songwriters out there? Learn how to play as many songs as you can by other people. And work them out by ear, don't read tabs or whatever. Click on the following to find Frank on the web.